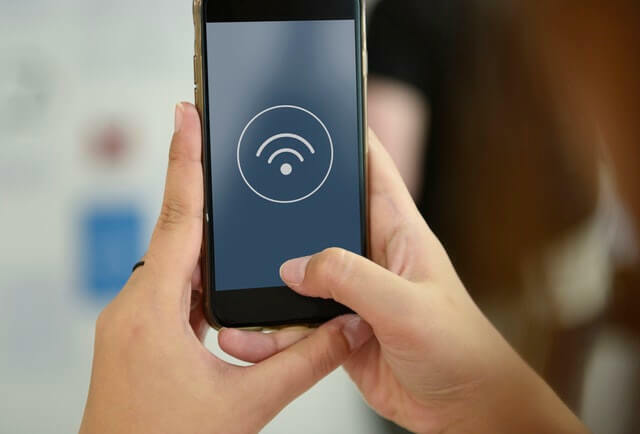 A lot of us have known Wi-Fi signals to be used for sharing data and transfer of files from one device to another. Well that knowledge is about to change. Researchers at the MIT have successfully been able to convert Wi-Fi signals to electricity. This is just one of the really interesting discoveries we have heard about in recent weeks. Not too long ago, sound was successfully transmitted through light to the ear of a receiver without any need for a receiving device such as a radio or headphone. Using a modulated laser, a beam of light was used to transmit recorded speech and music. Elsewhere, a device that converts brain signals to intelligible speech was invented. This device may be able to help individuals with speech problems communicate with loved ones. Before now, the only efficient and useful way of conveying electricity without the use of wires was through electromagnetic induction, the technology used in wireless charging. But this discovery has changed everything and could bring an end to the use of batteries to power devices especially in homes and offices. The researchers made use of rectennas. A rectenna is a device that converts AC electromagnetic wave into DC power. But the rectennas used by the MIT researchers were different from other well-known rectennas. This rectenna is made up of a flexible radio-frequency antenna which is capable of receiving electromagnetic waves and converting it into AC waveform. This RF antenna can also receive Wi-Fi signals. The antenna is connected to a new device developed using a 2D semiconductor. The RF antenna receives electromagnetic waves and converts it into AC waveform. The AC signal is then transmitted to the 2D semiconductor which converts it into DC Voltage then used to power electronic circuits. But in order to convert AC input signal to DC, a rectenna makes use of a rectifier. The rectifier used at the MIT was developed using molybdenum disulfide (MoS2), an organic compound made up of molybdenum and sulfur. With this material, the researchers developed one of the thinnest semiconductors in the world. Unlike other semiconductors, the one made with MoS2 simultaneously minimizes series resistance and parasitic capacitance and this makes it faster at converting signals. Bringing all these together produces a very effective and thin rectenna that can be used in most wireless and flexible devices. But unless Wi-Fi signals will become as readily available as the air we breathe for every electronic devices depending on electricity from Wi-Fi signals, it may still be very difficult to power electronic circuits for hours and days without the use of batteries.